Tired of the same old food? Are you done with eating at the places everyone else eats at or ordering food from the restaurant you order from every week? If you’re dealing with any of these issues, make sure to keep on reading! We’ve got the solution to any boring cuisine routine that you fall into! It’s a new crazy that’s popping up all over the country, and you’ll be sure to love it. It’s Ethiopian food! 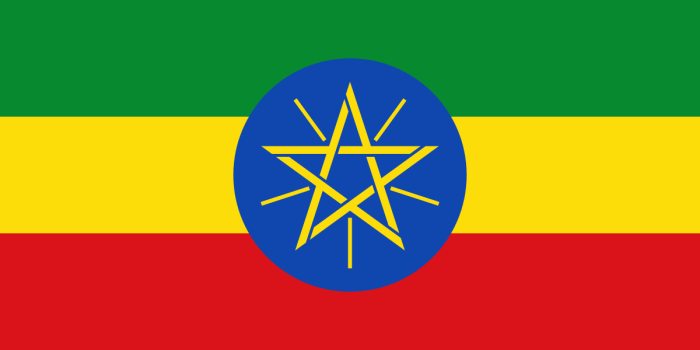 Ethiopian food in Chicago has the authentic taste of its homeland, and its taste is delicious! All the dishes are 100% natural, and they’re healthy! It’s the rare combination of healthiness and satisfaction! 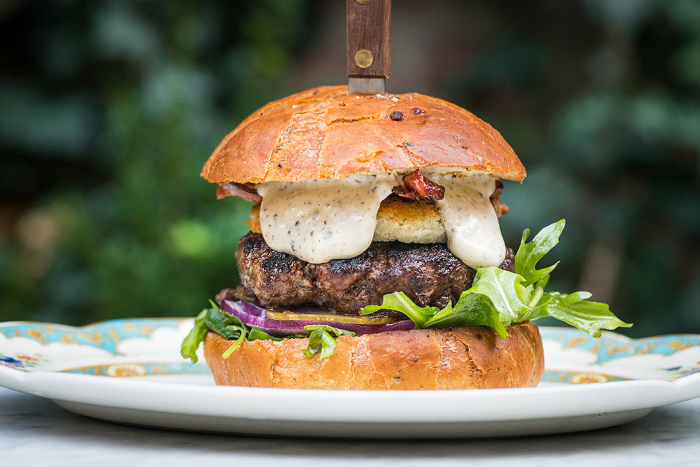 You’ll savor every bit and save a ton of money if you order using cheap food delivery. 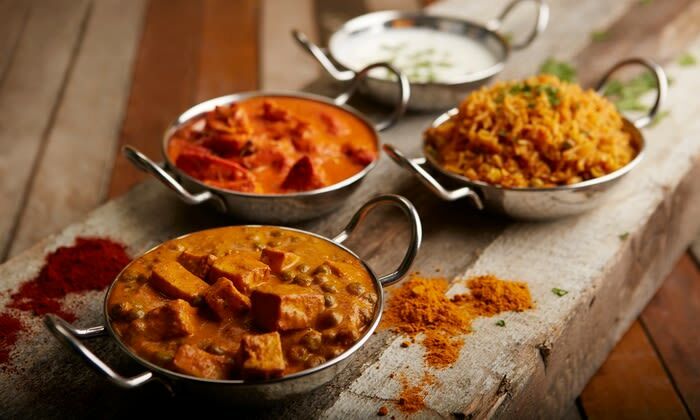 Indulge in Indian Food Using Cheap Food Delivery! Indian food is one of the best foods around. It’s healthy, filling, there are a ton of options, and it’s seemingly everywhere. Given how awesome Indian food is, we’re going to help you get your hands (and mouths) on some tasty Indian grub! Sandwiches are the perfect food. Seriously. They’re portable, you can probably put anything on them, they’re easy to make, they’re as filling or as light as you want them to be, and you can pretty much get them anywhere. Get Some Great Food Delivery Deals on Some Out of Town ‘Za! Look, we get it: we love Chicago pizza. You love Chicago pizza. Everyone (mostly) love Chicago pizza! 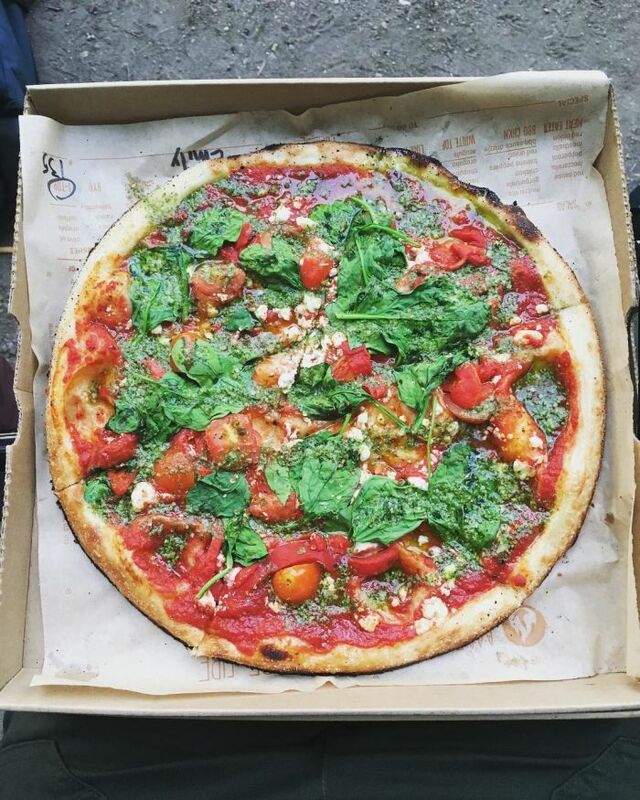 However, sometimes you wanna grab a slice that’s not so heavy or you wanna grab some ‘za that’ll change up your normal pizza intake. Chicago Style Pizza is hands down some of the best in the world. Don't take my word for it, however. 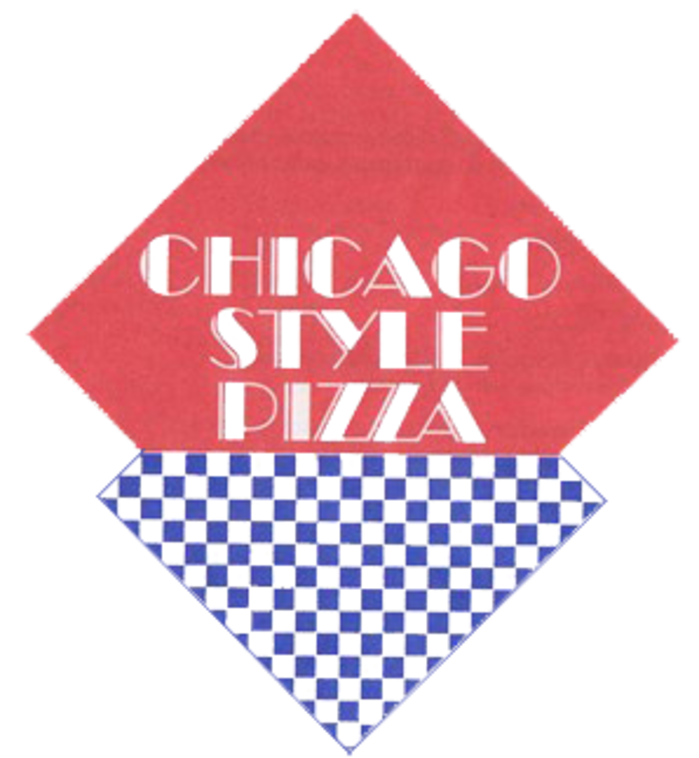 Hear straight from a local Chicagoian about some of the best, most famous, and also lesser know joints to get some of the best possible Chicago Style Pizza. Enjoy! 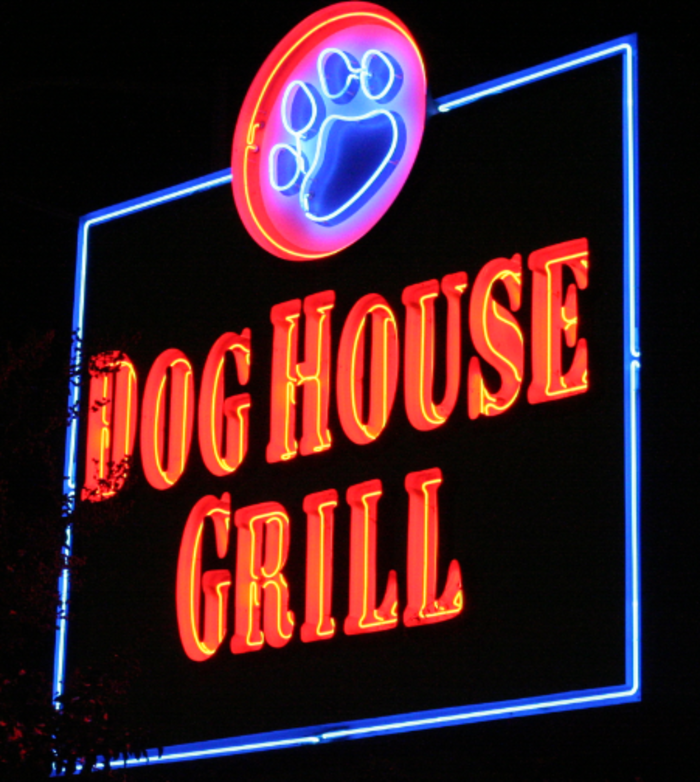 Dog House Grill has all the quintessential american fare dishes you could ever hope to eat. From burgers to hot dogs, tacos to burritos, they do it all, No wonder the Dog House Grill is a favorite Old Town restaurant for any Chicagoan.